I'm so excited to be one of the blogs participating in this cover reveal! 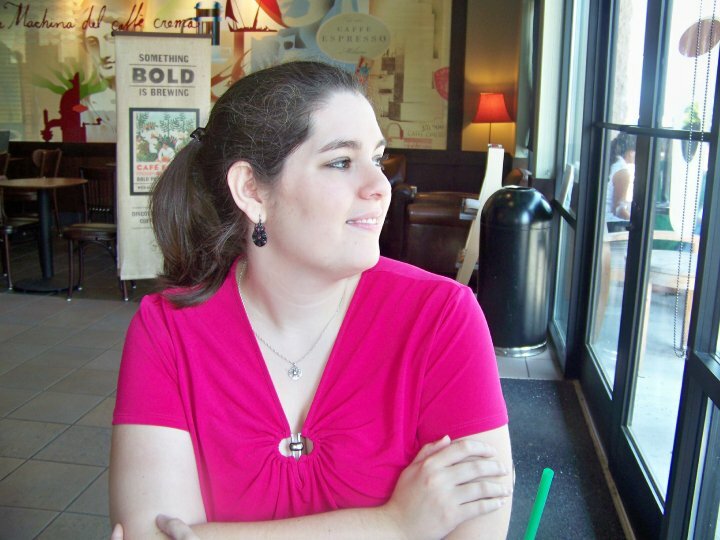 Last year Texas author Trinity Faegen published her debut novel, The Mephisto Covenant, and on September 25, 2012, the sequel will be available! 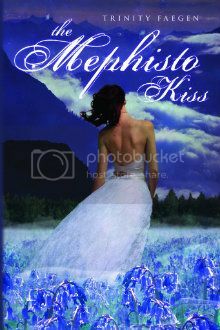 And now, without further ado, I present The Mephisto Kiss by Trinity Faegen. I love the blue color in this cover! I've been waiting for this book since I finished the Mephisto Covenant LAST April. Love the lightness of the second cover and can't wait to see how it plays into the story. Christin, thank you SO much for joining in the cover reveal! I appreciate it, very much! Just as gorgeous as The Mephisto Covenant cover. Love this series and I can't wait til this comes out.